I was reminded by your words last week that Mother’s Day is coming up. I am terrible with dates some days, especially remembering the special ones. I am sure there is a deep seated reason for that… or I am just completely unaware of all that is going on… or I am taking this break super-serious. But for what it is worth, the following posts spoke a special grace right into my heart this week. I want to share them with you today. Please take time to visit these sweet women of God and take in the wisdom they are sharing with their words and with their hearts. What Moms really want for Mother’s Day. Lauren shared one of my favorite scriptures which I have prayed over my own children a time or two from Proverbs 31. 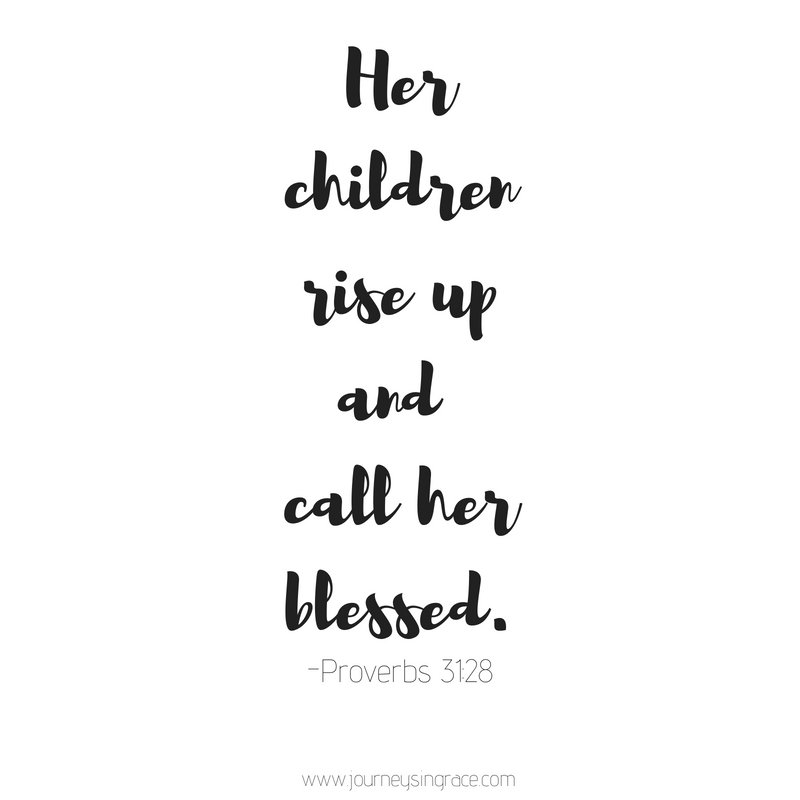 The one that says, “her children will rise and call her blessed”, and I have planted those hope-seeds in prayer that I would be a woman who blesses my children. 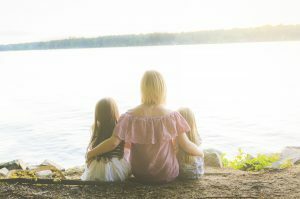 In her post Lauren lists 8 things that speak to a momma’s heart, and she reminds us that appreciating our mother, seeing what she has given and given up for her children, is really a gift in and of itself. I am not a big tea drinker, but Jennifer invites us in with such a warm and welcoming spirit that I know I would love anything she poured out in the beautiful tea cups that adorn her table. Not only does she comfort us with provision of a table set to encourages fellowship but she speaks to us about that heavy weight we wear called ‘mama guilt’. 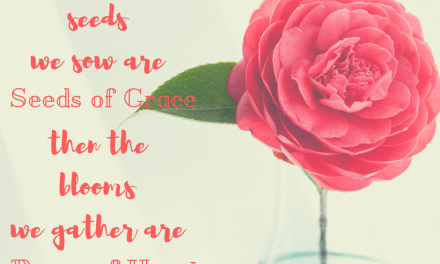 In a winsome way she reminds us that this is not what we are meant to carry, and she pours out grace for us to sip and savor with her reminder to reject the unrealistic notion of perfection and just be the mothers we are called to be. 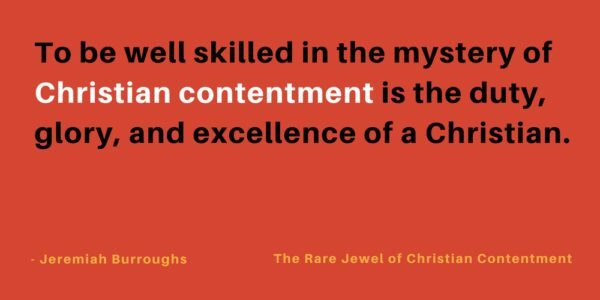 Lisa shares an excellent list in her post about contentment and how to excel in it. The more I learn about the peace of God, the kind that passes all understanding according to Philippians 4, the more I wonder if contentment is one of the main keys of having that peace. 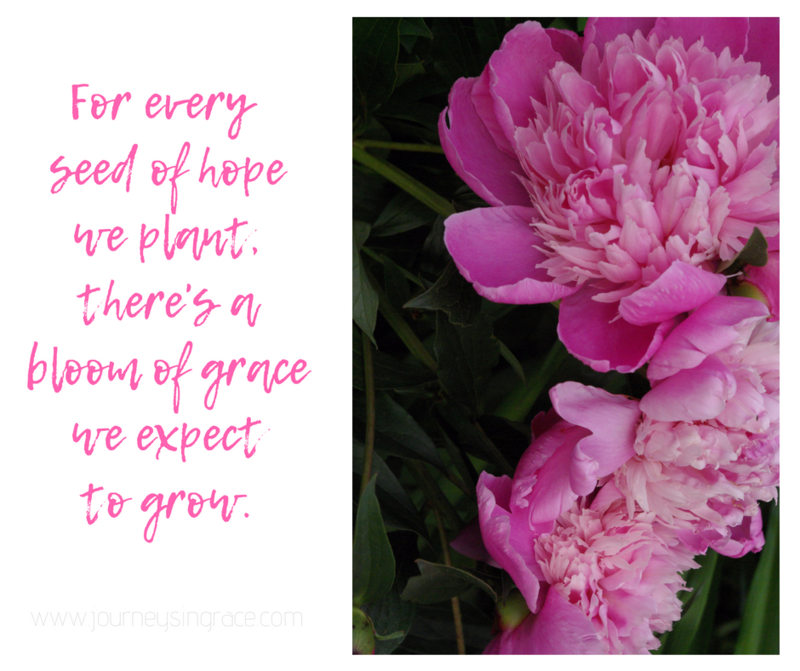 The first item on the list is one of my favorites, as it is all about giving and receiving grace and we all know how much I find myself looking for those moments where grace piles up. Lisa reminds us to consider the true and the lovely in simple yet profound truths as we contend for that state of peace. When you do not know how to help. This last post really touched my heart, today. Perhaps, because I have a small idea of what it feels like to be on both sides of this conversation. Perhaps, because I am not ready to discuss my own story yet, but I relish every piece of wisdom on this topic from someone I know I can trust. Maree is a friend of my heart and a kindred-spirit, her wisdom and her love for the Lord shine in all she shares. 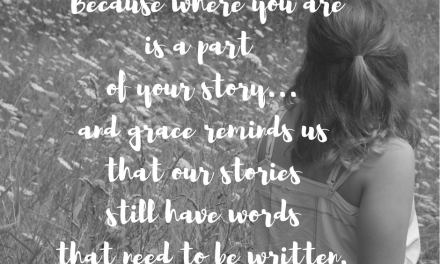 I chose her words because we all have people in our lives who are battling some sort of trial and difficulty, we all have someone who needs to know that we will walk them through their hard place and pray them into grace. And friends, I believe fully, that this is the one area that the church can do so much better in. I hope you’ll spend some time with her words this week and be an encourager to a momma or a friend or a family member who is walking a difficult road like this. Praying for each of you this Mother’s Day weekend. May you all know how much you are appreciated, loved and valued for all you do and give and share. For those who are struggling on Mother’s Day, may His love surround you and hold you close. For those missing people and longing for empty arms filled, may His comfort be your companion. For those of you waiting and dreaming and for those of you who are praying for a birthing of your soul, may He fill you with more of Himself. For those of you who are deep in the trenches, or waiting in empty nests, or now mothering by your grands…thank you for building up men and women for good things. You are doing glory’s work. 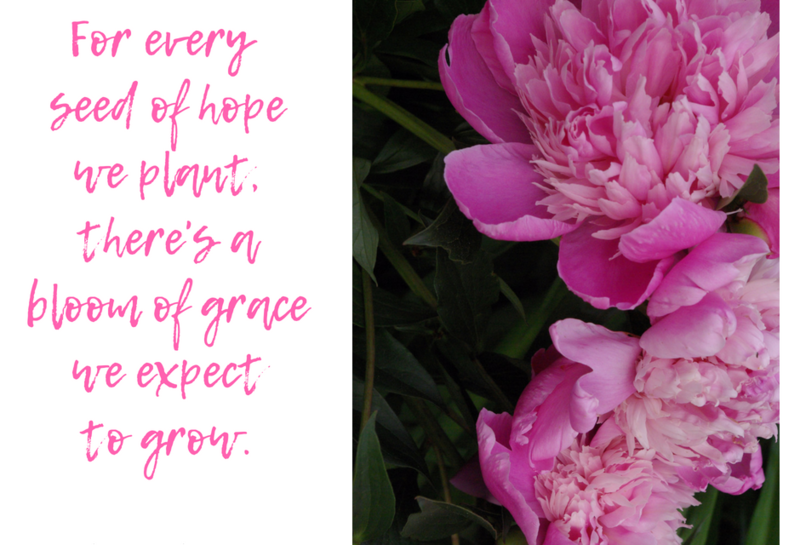 May the seeds of hope bloom into flowers of grace. Happy Mother’s Day with Love! 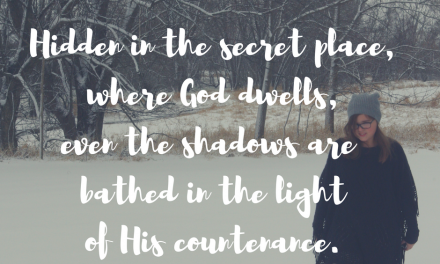 Thanks for sharing my post on contentment, Dawn! It’s an ongoing balance for me, too. And yes, grace, grace, grace! Hope you have a blessed Mother’s Day, friend! Thank you for this great collection of posts, and also for honoring those who are wearing the mothering hat in this season! Blessings to you and a Happy Mother’s Day! Oh Dawn what a lovely surprise to find my Mama Guilt post shared on your post this week! How privileged I feel! I love the other posts too, motherhood is such a leaning into God & relying on His strength & wisdom! I shared “Home sweet home” this week. It’s a beautiful thing when your children rise up and call you blessed! Beautiful. And it’s not because you were perfect but because they saw the God in you. May every day be mothers day. Enjoy and thanks for hosting.